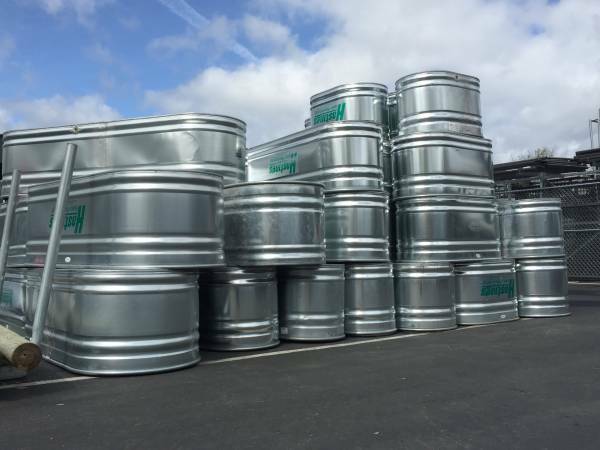 SC Barns carries a large variety of Water Tanks including Galvanized and Kromex Tuff Stuff Tanks to accommodate any application. 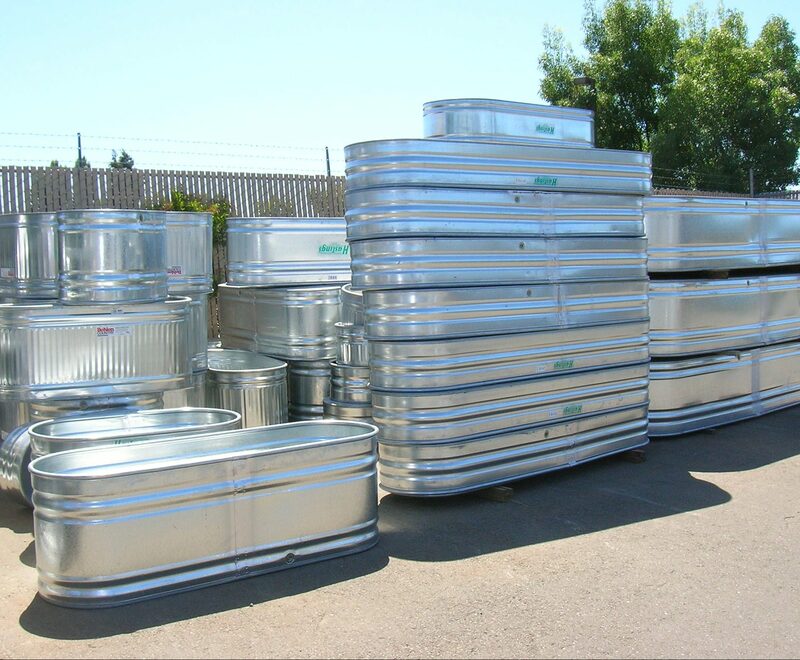 The Round End Galvanized Water Tanks are made with 20 gauge steel and are equipped with a plug for easy cleaning. Sizes range from 1′ to 2′ deep; from 3′ to 10′ long and from 2′-3′ wide. These tanks have become increasingly popular for planters. 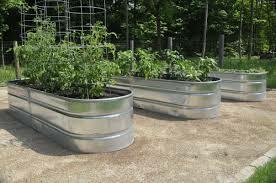 SC Barns now stocks DAMAGED tanks available at a discounted price for planters.